Aspiring to Serve, Inc. is a non-profit organization whose goal is to create hope by providing high-quality, low-cost space in partnership with community service organizations. 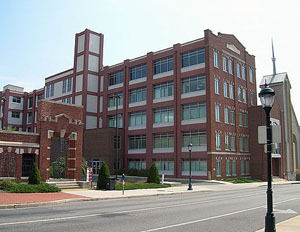 The Aspiring to Serve Community Center is the ongoing renovation of a portion of the old Hagerstown Cannon Shoe Building, located next to Christ's Reformed Church, UCC, at 140 West Franklin Street. For the benefit of our community, the Aspiring to Serve Community Center is dedicated to housing non-profit and/or for profit tenants who serve the needs of others at minimal rental rates. It remains our vision to be a leader in the area in facilitating community service to those in need. The Aspiring to Serve Center is a paradigm of public/private partnership which better serves community needs. 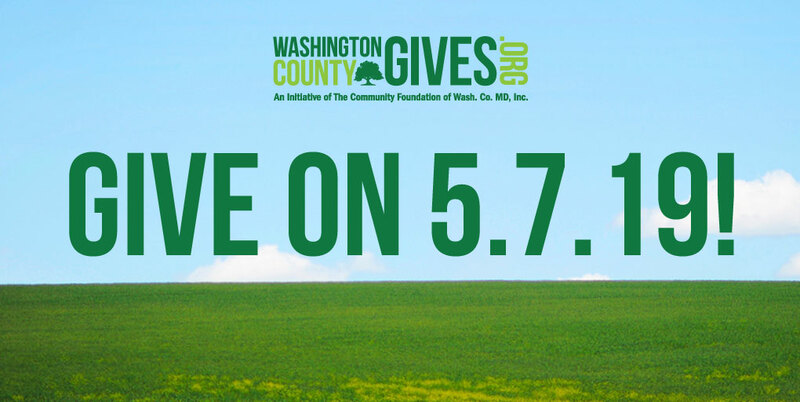 We are again participating in Washington County Gives Tuesday, May 7, 2019. Click here for our donation page.